[*]Remapped and retextured (camo) military hardware (by Pesanur, Soczkien, dfang). 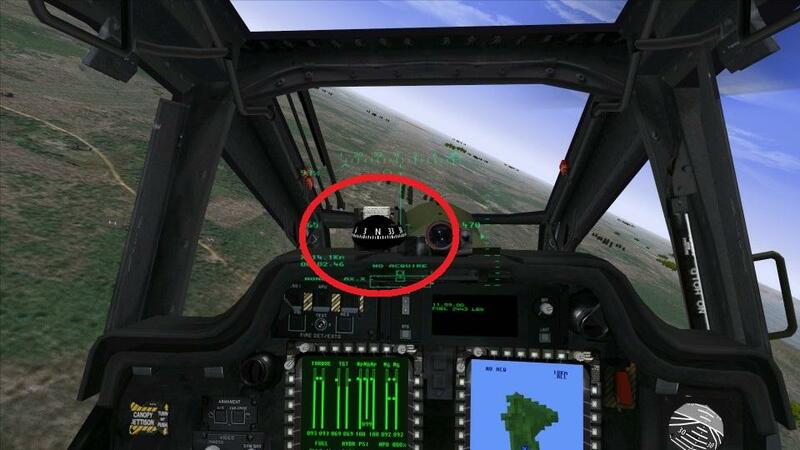 [*]Added rotating wheels for player-controllable Apache-D, Hind, Havoc, Comanche (by dfang). [*]Added suspension for Apache (by dfang). [*]Explosion and smoke effects (by BANITA). [*]Rearranged 3d files and textures. [*]Added import of textures animation. [*]Speech can be redirected to headphones while all environment sound is played in speakers. [*]Added support of 24/32 bit compressed/uncompressed TGA textures. [*]Added export/import of smoke, meta smoke and explosion databases. [*]Fixed constant ratio for FOV change. [*]Fixed "upgrade" process from players2.bin to playersv.bin. [*]With proper season always loading -W textures for winter, -D for desert (even for non-camo). Some files were renames, some files were removed, please make a clean install. This is the reason why the major version has been changed. 0. Move your current installed game somewhere for backup purposes. This will unpack the graphics files. 10. you can copy your players.bin/players2.bin/playersv.bin files from the previous installation to save your pilot progress. 11.2 Or install OpenAL and launch COHOKUM.EXE. I'm sorry if I missed a modification or contributor. Please write about this here, the next bug fix release will contain that. NSIS failed to use sources of more than 2GB, the installation has been split into several files. P.S. Guys, please modify eechcentral for this release. Last edited by FireBird_[WINE]; 11/29/11 03:50 AM. Thanks FireBird. I bet a lot of hard work went into this. Looking forward to trying it out. I will update EECH Central, but soonest on Monday (if anyone has time inbetween, feel free). Last edited by Executioner; 10/29/11 08:27 PM. Super! Thanks for all the work on it. Want SimHQ to mirror the files? not they will look like they can and they should.Please treat all effects as infinite. Everything will look a lot better, and will be released a small update. ATM imo smoke and fire looks better without wind affected. Fantastic, can't wait to learn what I'm doing. Don't suppose there are any places with tutorials are there? It's been so long I've lost the manuals. 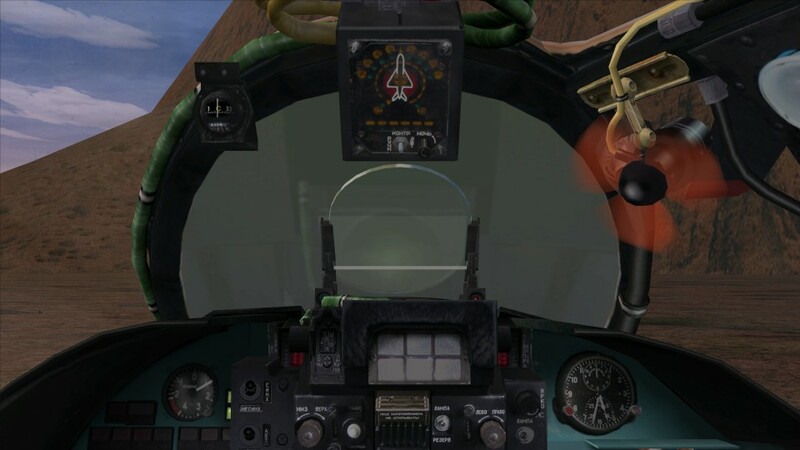 Also, the Mi24 cockpit's front glass pane is completely opaque, so I can't see through it. Did I miss something or hose it up? Last edited by Aladar; 10/30/11 01:11 AM. Also, I don't mean to be rude, but how do you disable the new fire/smoke effects? Last edited by Bib4Tuna; 10/30/11 04:30 AM. Bib4Tuna yes its true, the same right panel looks very ugly, too big . Maybe write what you do not like. Firebird this version released now, for this reason that he left for a long time. We had to choose release is now infinite, or release a few months. Reporting here All comments which do not like,and I myself release revised versions quickly. - The "dust" from tanks and trucks... it's a bit much. The effect looks like the vehicle is damaged/on fire. - The actual fire flames: it is nice that a gas tank explodes with a large bright tall flame. But having the same fire/smoke effect for hitting a SAM site or a transport truck (man, those canned beans can REALLY light up!! ) is just weird. For you much smaller fire and dust from vehicles, tell me what do you think and what else to change. Soon will be a much better missile trail. Thanks BANITA ! I'll take a look right away. Hi, for some reason I have just discovered EECH. I purchased EEAH and EECH, and I am wondering is this 1.14.0 comprehensive?, or do I have to download previous versions. Install instructions and exact sequence are at the beginning of this thread! I followed the install instruction, just making sure. Hope it worked smoothly for you. Since the instructions aren't on this second page of the thread, and not at the top of the post, I thought you might have missed them. And I'm not an expert on the EECH mods and don't want to say specifics about their mods! In any case, what do you think of it?